We know you're busy, and starting from scratch when it comes to the documents, scripts, and checklists you need isn't necessarily the best use of your time. 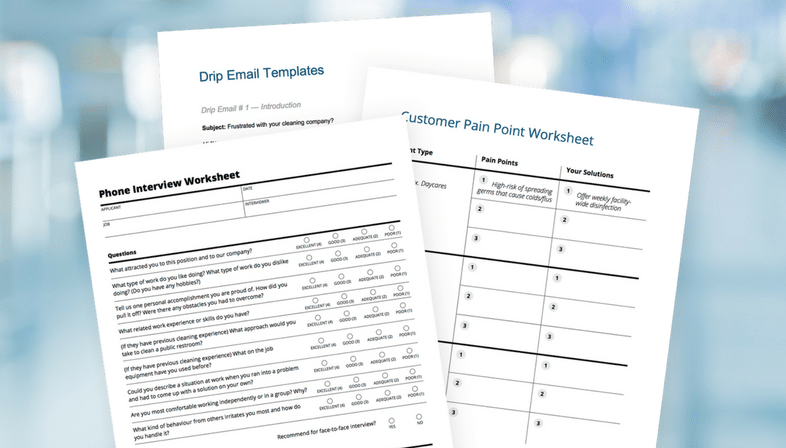 We've created and collected templates for every occasion and packaged them up for your downloading pleasure. Do you have the right coverage for your janitorial business? Are you paying more than you need to? 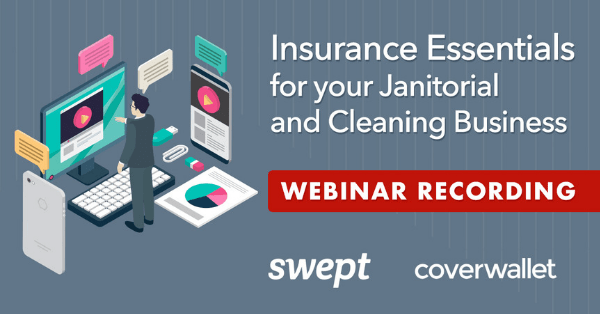 Join us and Garry Smalley from CoverWallet as we look at the recommended coverages for the janitorial industry. 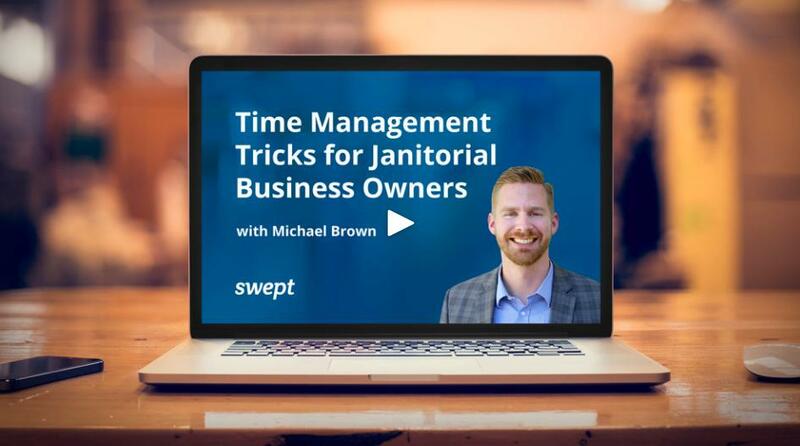 Swept CEO Mike Brown understands how difficult it can be to manage your time effectively as a janitorial business owner because he used to be one! Working with top-notch coaches like Dan Martell has taught him many tips and tricks for better time management, and now he's passing them on to entrepreneurs like you in this webinar. 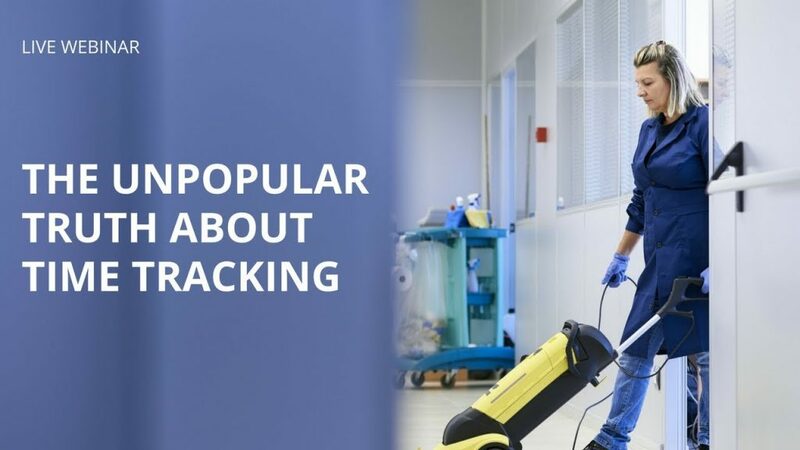 In this 30 minute workshop, Toby will show you the insights you need to grow your janitorial business, which of those insights time tracking provides, where time tracking falls short, and recommendations for tools/technology that will give you the full picture.